Mr P., the own-label brand from award-winning online men’s style destination MR PORTER, will launch its next seasonal collection on 4 February. Exclusive to MR PORTER, Mr P. provides everyday essentials and trend-led seasonal styles with new, limited-edition capsules delivered five times a year. Mr P.’s seventh capsule collection continues to deliver relevant pieces at the right time, providing a range of versatile styles designed to complement our customers’ existing winter wardrobes. 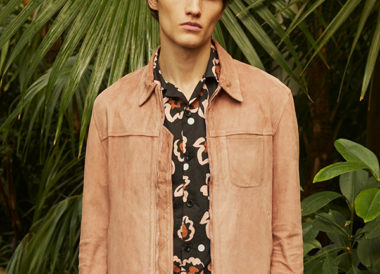 Spanning 53 pieces across ready-to-wear, footwear and accessories, the collection also features dressed-down tailoring and smart layering pieces that are easily adaptable for the forthcoming spring season. Standout items from the collection include the Oversized Wool and Cashmere-Blend Cardigan designed to be worn as outerwear, the lightweight Slim-Fit Suede Trucker Jacket and the Unstructured Cotton-Twill Suit Jacket and matching Wide-Leg Garment Dyed Trousers that allow men to effortlessly transition from work to play. 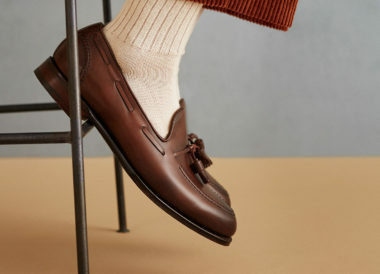 Key footwear styles from the capsule include a pair of Suede Boat Shoes with moccasin stitching and a pair of Collapsible-Heel Loafers that are easily convertible depending on the temperature or occasion. Mr P.’s February collection also expands on the brand’s accessories offering with the launch of two Italian-made Stripe Knitted Silk Ties in contrasting colourways. 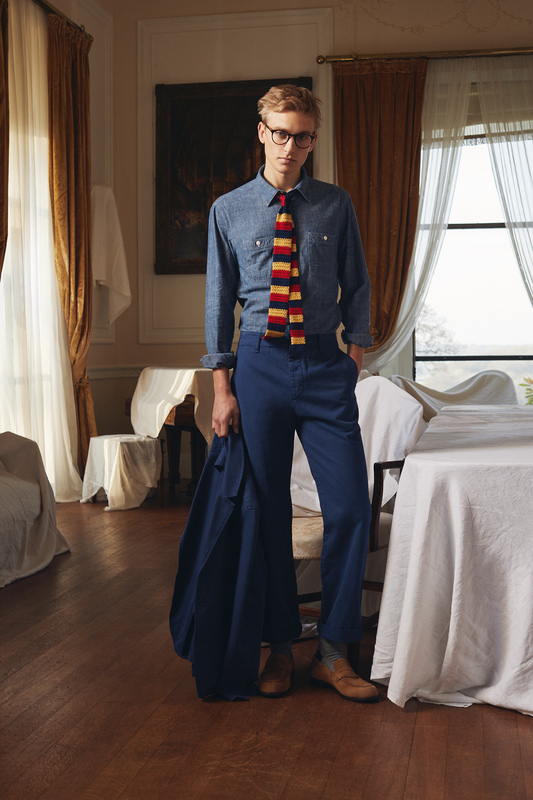 Each of Mr P.’s seasonal collections is an edit of refined, modern items embodying both style and functionality. As with every new seasonal collection, the pieces complement Mr P.’s essentials range, comprised of 43 staples across apparel, footwear and accessories that are available year-round. Mr P.’s next offering will launch in April 2019. View the existing Mr P. collection at mrporter.com/mrp and follow its dedicated Instagram handle (@mrp).